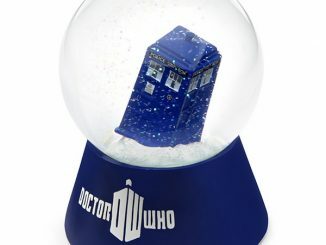 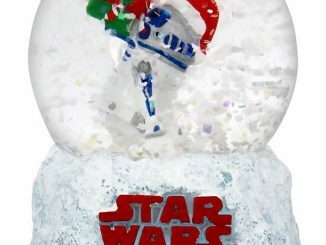 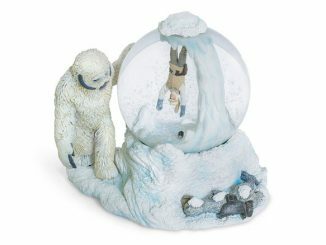 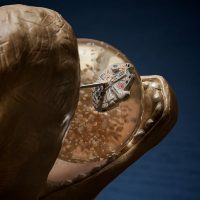 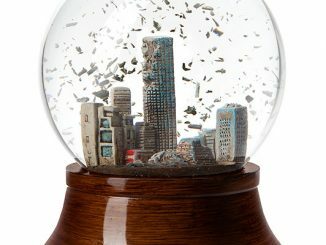 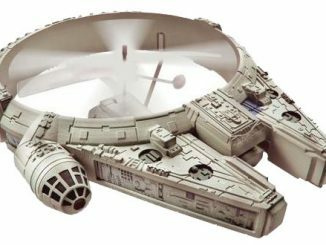 The Star Wars Exogorth Space Slug Snow Globe is not your typical Star Wars collectible. 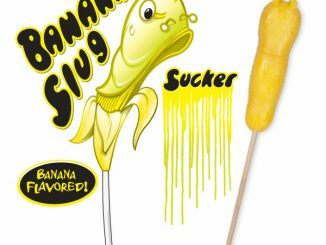 How often do you see space slug merchandise? 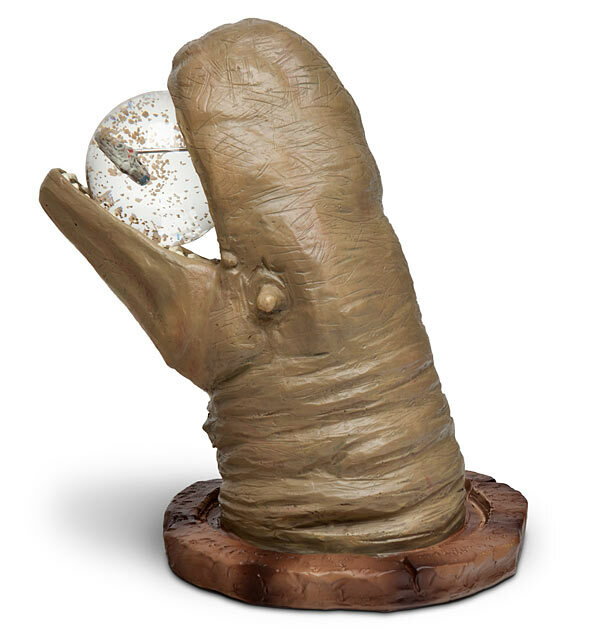 Now you can relive fond memories of the space slug right on your desk or shelf. 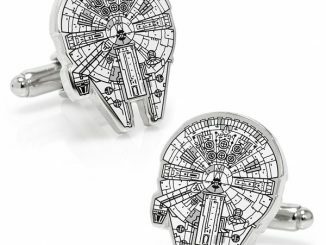 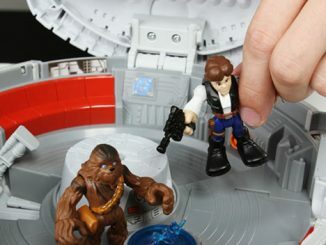 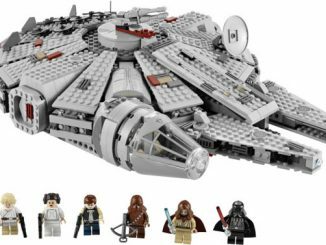 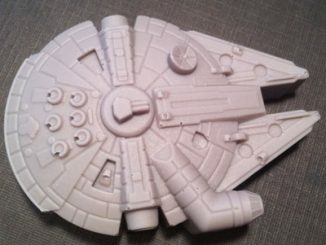 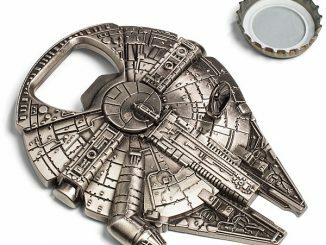 The Millennium Falcon is getting away just in time.